C entral Coast Chardonnay This Chardonnay bursts with Bright, Sweet Notes of Pineapple, Tangy Citrus and Green Apple. Pleasingly Rich summer Fruits of Citrus and Peach mingle on the Palate with Gentle Oak Nuances. This Chardonnay bursts with bright, sweet notes of pineapple, tangy citrus and green apple. Pleasingly rich summer fruits of citrus and peach mingle on the palate with gentle oak nuances. We suggest serving this wine with soft cheeses, steamed crab or scallops, or a grilled fish filet - perhaps with a fresh pineapple salsa. 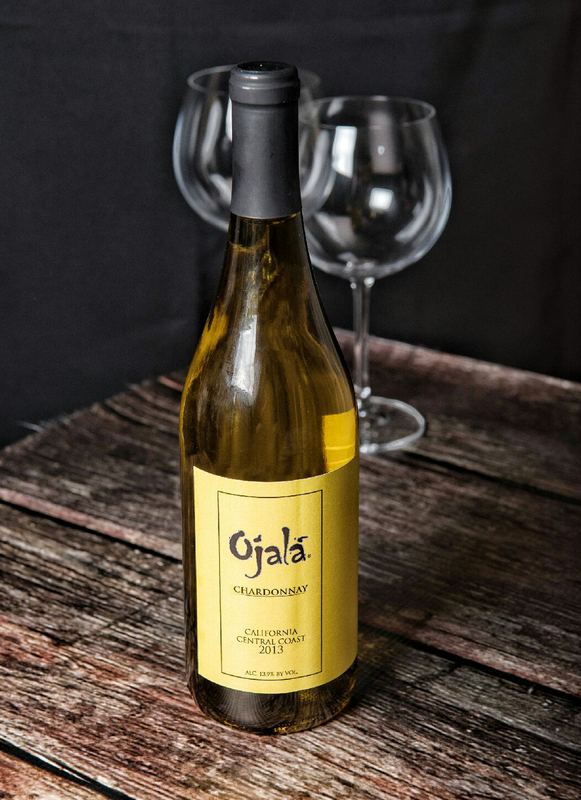 Best served between 46-50 F.
All grapes used to produce Ojalá Wines are selected from biodiverse wine regions within California's Central Coast all made clean, naturally and handcrafted for your enjoyment.